A lot of Indians are happy at the moment, because Twenty million of the just got a 50% break on their taxes. 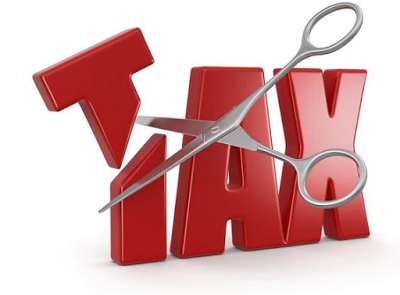 According to India;s annual budget rolled out today by Finance Minister Arun Jaitley, tax rate has been slashed from 10% to 5% on income between 250,000 rupees ($3,700) and 500,000 rupees ($7,400). The change means that the roughly 20 million Indians with incomes within that bracket will see their tax liability halved next year. Indians earning less than 250,000 rupees do not pay income tax while Indians with larger incomes will also enjoy the tax break, saving 12,500 rupees ($185) each. The Indian government hopes the concession will convince more people to pay taxes and widen the country's shockingly small tax base. Less than 2% of the country's 1.3 billion citizens pay any income tax at all.